You are here: Home / Blog / Let us cater your next event! We can make life easy for you by catering your next event! 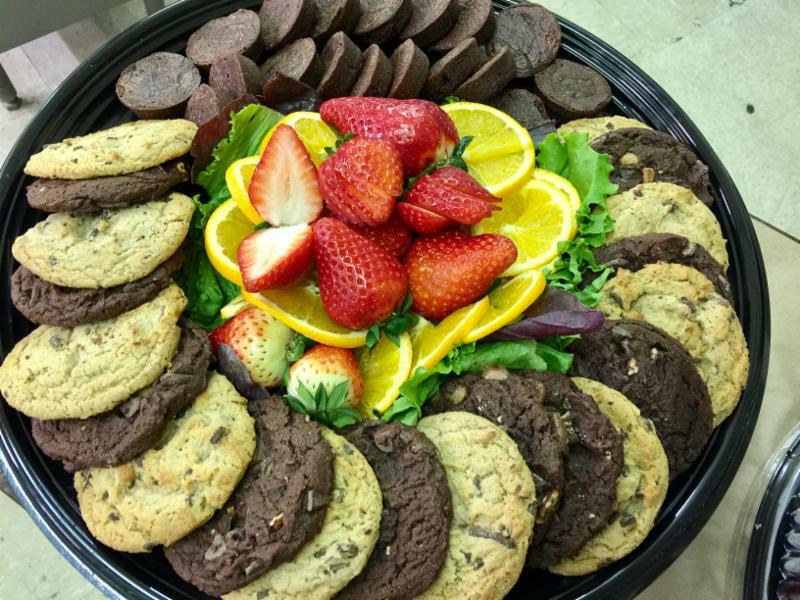 We do catering for birthday parties, company meetings, school events, a small get-together, holiday parties, potlucks and more. Don’t worry or stress out about last-minute requests. 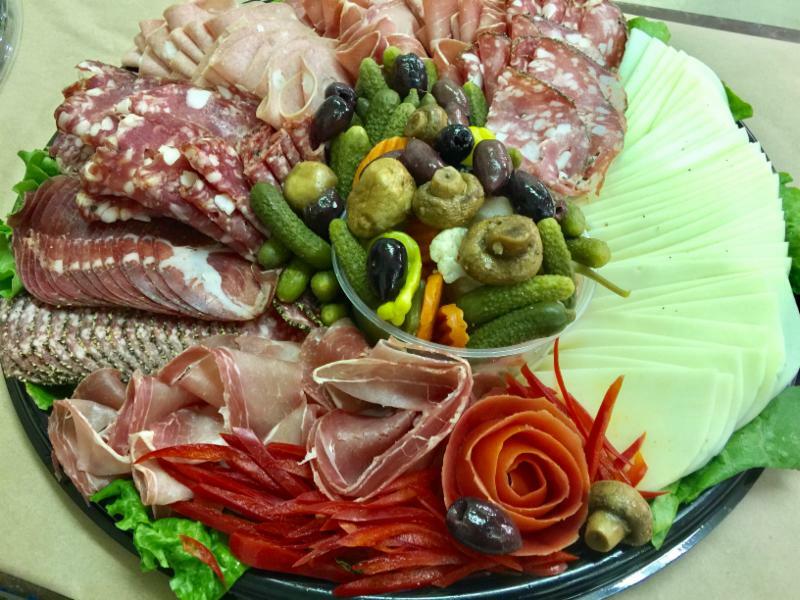 Our deli crew can whip up a platter in a jiffy. Just give us a call or drop by and we will see what we can do! 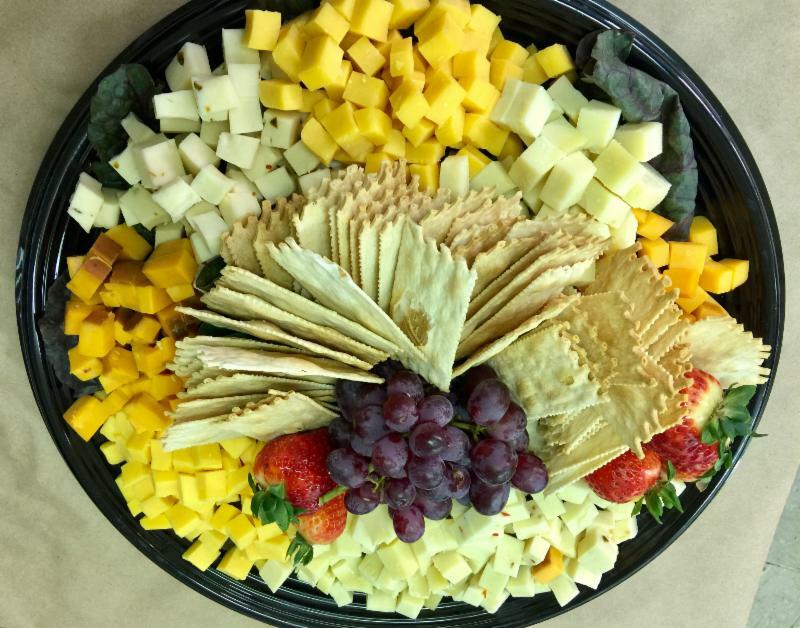 Our catering menu consists of a wide variety of choices such as kids party trays, sandwich trays, meat/cheese platters, wraps/lahvosh platters, salads and more. View our full menu now. If you have a special request or budget figure you’d like us to work towards, let us know and we will work it out. Call (650) 216-7600 to ask questions or place an order! 5 ready to serve desserts!We now sell Make-up in our store!